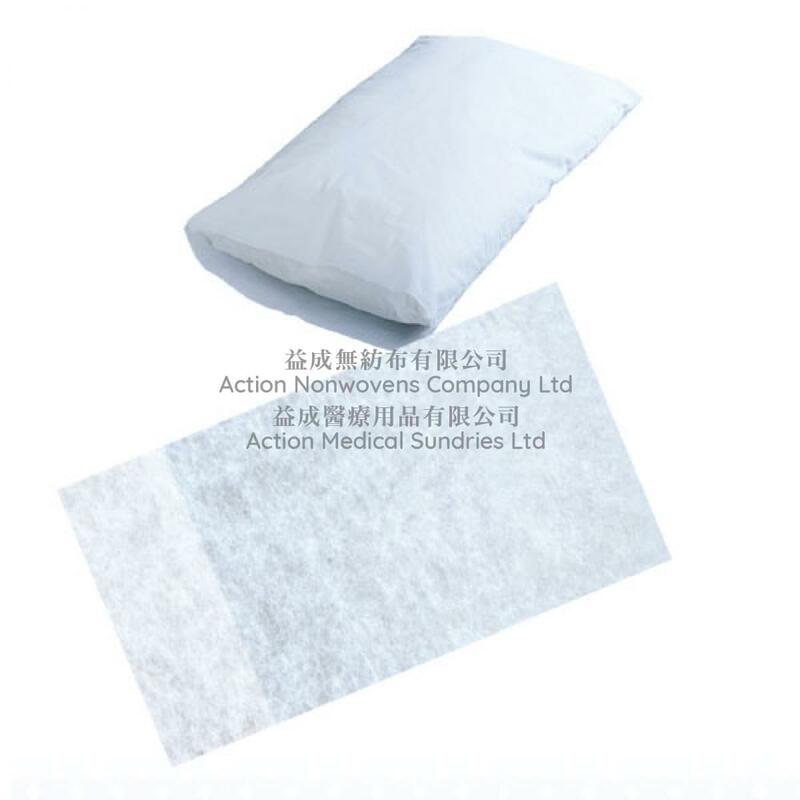 Introduced Europe made PP spunbond nonwoven production line. 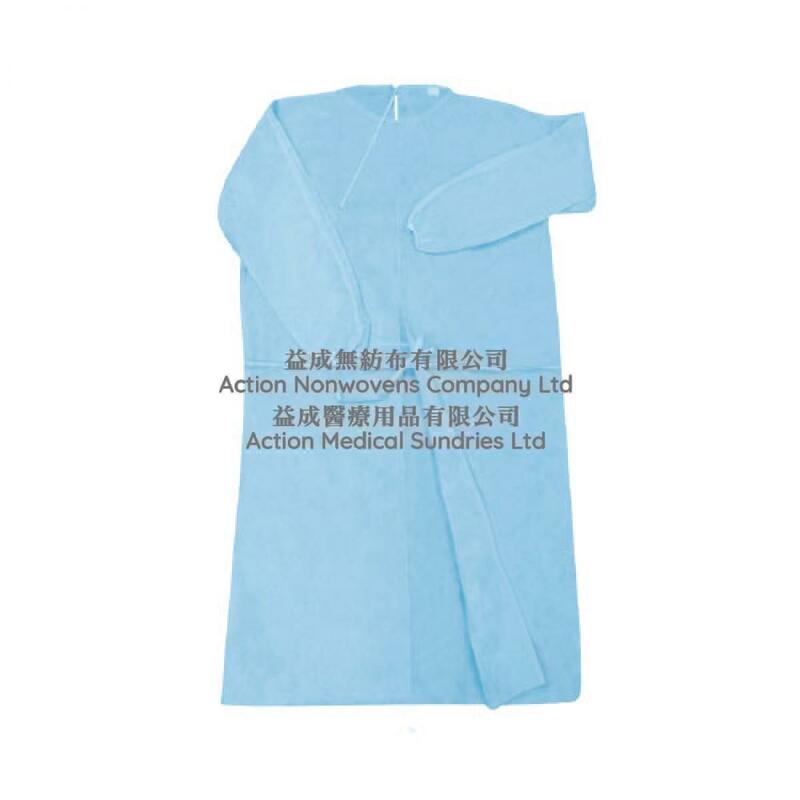 Specialize in manufacturing functionary nonwoven including water-resistance, hydrophobic, fire-resistance, elastic, degradable PET nonwoven. 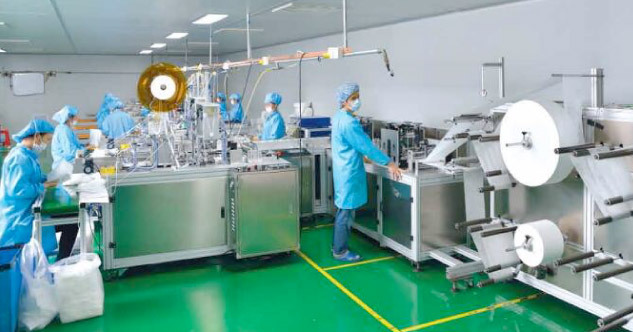 Production quality are strictly monitored by ISO quality and environment management systems, which certify. 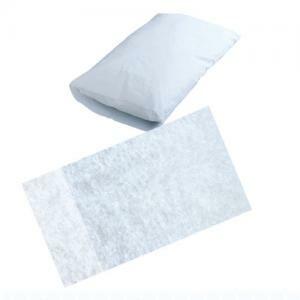 We manufacture and sell a variety of disposable non-woven products under our established brand . 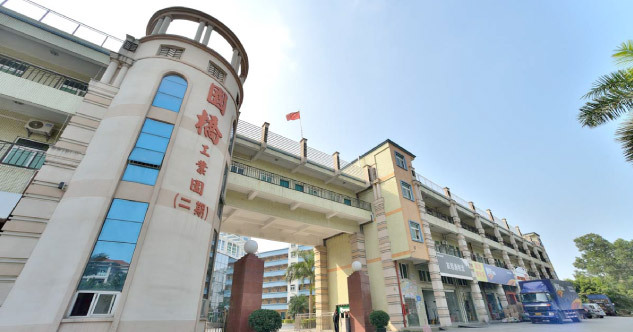 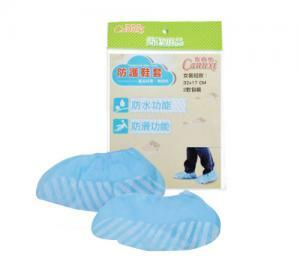 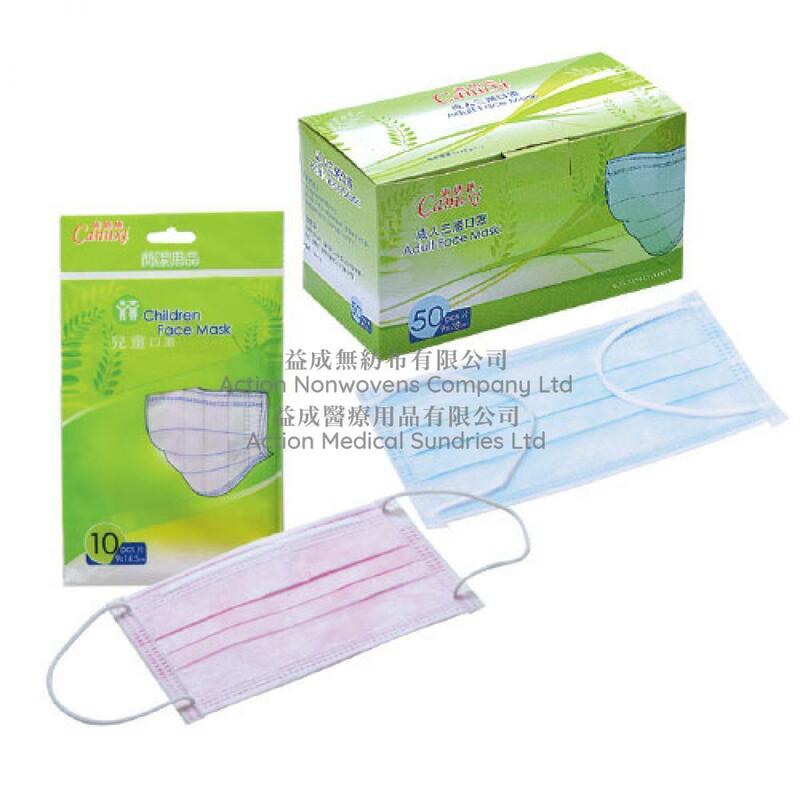 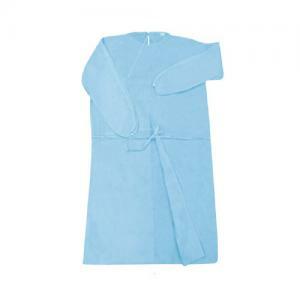 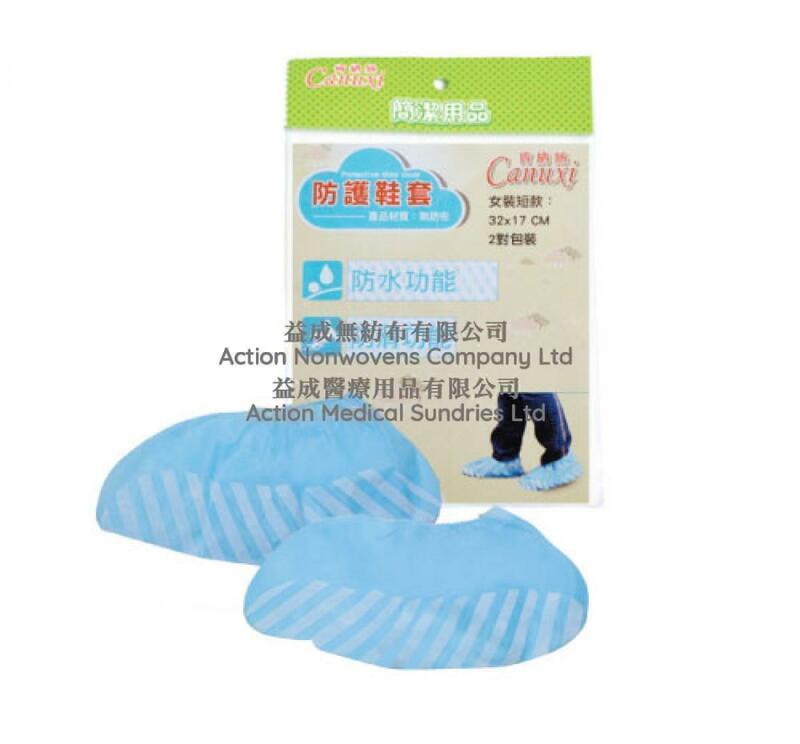 Our products are widely used in hygiene and medical industry, such as masks, gowns, bed sheets, protective clothing, rags, shopping bags, wet wipes etc.